Italian brand Horm is an expert in manufacturing unique furniture. 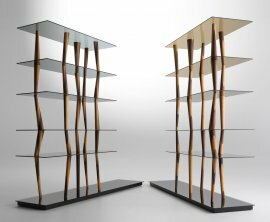 The brand’s bookcases are modern and uncommon, making them exclusive to your home or commercial space. Most Horm bookcases have a wooden element; some are complemented with glass. 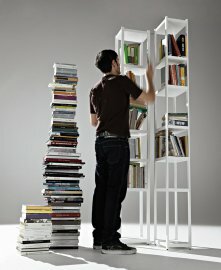 Some designs are also adjustable so that you only use the parts that would fit the books that you need. Horm makes high-end Italian designs and they look the part, too. 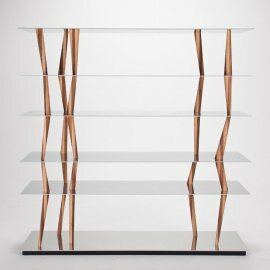 Every bookcase manufactured by this Italian brand looks even more expensive that it actually is.